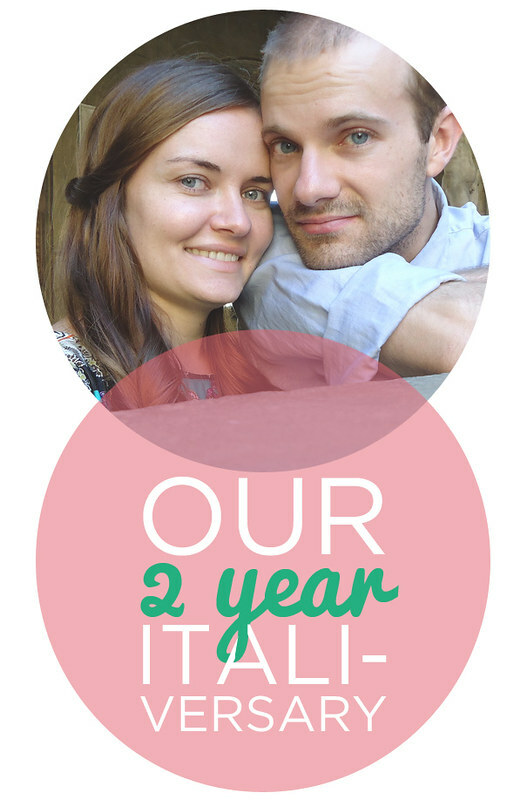 It's hard to believe but on January 25th two years ago we were writing a post about our very first week in Italy. The time has flown by -- it really is hard to believe that it's been two years already! Can you believe that we also haven't been back to the good 'ol U S of A in two years either? We are long overdue for a visit and will be returning for a 10 day visit next month. We already can't stop talking about Mexican food, Bruce Springsteen and Target. There will be lots of reverse culture shock, but we've made the decision to embrace all of the wonderfulness that America has to offer. If you happen to be planning a trip to Florence in late February and are looking for a place to stay, contact us, as our apartment will be available to rent for ten days.